Fresh nose with a complex array of fruit on the palate with hints of fynbos. Added to this are hints of dark chocolate and black olives. A wine with beautiful structure. 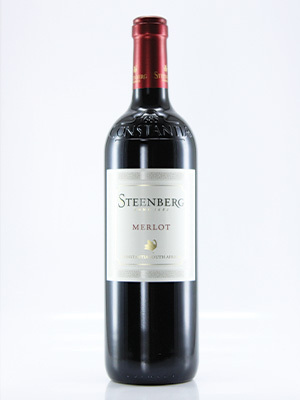 A marvellous Merlot. Highly recommended.